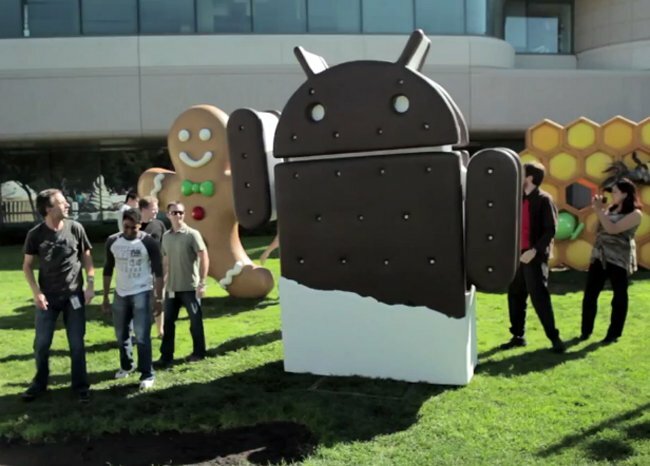 Later today Samsung and Google will unveil the first Android Ice Cream Sandwich smartphone, the Google Nexus Prime or the Samsung Galaxy Nexus, we have heard previously that the device will go on sale in November, with a rumored launch date of the 10th of November. Now we know that the Google Nexus Prime will go on sale in Japan in November, thanks to Japanese mobile carrier, NTT DoCoMo, who have confirmed they will start selling the Samsung Galaxy Nexus in November. It isn’t clear as yet whether we will have to wait until November in the US and Europe to get our hands on the Nexus Prime, we should have some more information later on when the first Android Ice Cream Sandwich smartphone will be available in the US and Europe. Have a look at our Samsung Galaxy Nexus review to see what we thought of Google’s first Android 4.0 Ice Cream Sandwich smartphone.